Inovor Technologies has a team of around 20 high quality specialist engineers and scientists. With skills ranging from domain specific algorithm development to software, electrical and mechanical system development. As CEO, Dr Tetlow is responsible for business development and innovation as well as research and development in aerospace and defence. He performed his PhD research at the Space Systems Institute in Stuttgart on advanced guidance algorithms for application on future launch systems. He then worked on tactical weapon navigation algorithms and several work packages for the Australian Scramjet program. This was followed by further defence projects in Systems Engineering for capability development; stand-off and close air support weapon modelling; submarine design optimisation; and CFD analyses of aircraft stores. In 2012 Dr Tetlow founded Inovor Technologies to work closer with defence and to develop nano-satellite technologies, with a particular focus on small satellite platforms, Space Situational Awareness, Earth observation and Remote Sensing. 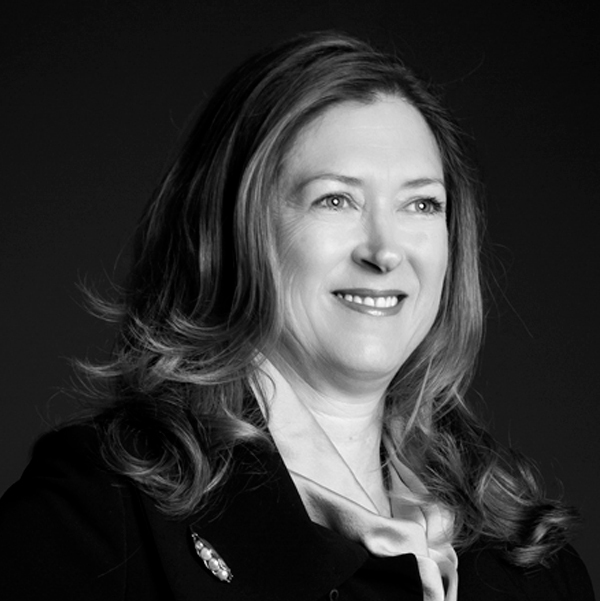 Roseanne Healy: Roseanne has over 20 years corporate advisory experience in mergers, acquisitions and company turnarounds; which have been informed by expertise in strategy, investment evaluation and corporate governance. Roseanne started in corporate advisory as an economics and market researcher with several of Australia’s ASX 200 companies, before moving onto global brands in corporate and consumer economic research for the retail and automotive sectors. As a former CEO influencing South Australia’s economic credentials for investment attraction fostering award winning results across agriculture, aquaculture, food and wine, technology and infrastructure Roseanne has honed the ability to connect business strategy with broader investment trends. Now an accomplished Director and trusted advisor with Directorships and Chair roles across a number of sectors globally; Roseanne is well placed to deliver forward thinking and independent business strategy advice. Hon. Chris Schacht: Chris is a former Senator for South Australia in the Australian Parliament and between 1993 to 1996 was a Minister in the Keating Government including, Minister for Small Business, Customs, Science and Construction including responsibility for the Australian Space Program. During 1990-1993 he Chaired the Joint Parliamentary Committee on Foreign Affairs, Defence and Trade which saw the committee deal with International Human Rights issues. Since leaving parliament in 2002 Chris has established a consultancy business advising companies, particularly SME’s and startups, on national and international strategic issues. 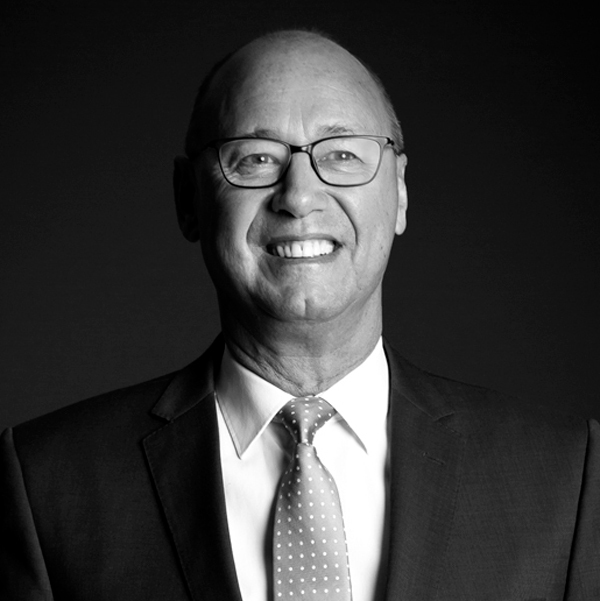 Chris is extensively involved in developing businesses focused on trade and strategic engagement between Australia and China, having visited China approximately 70 times in his career. 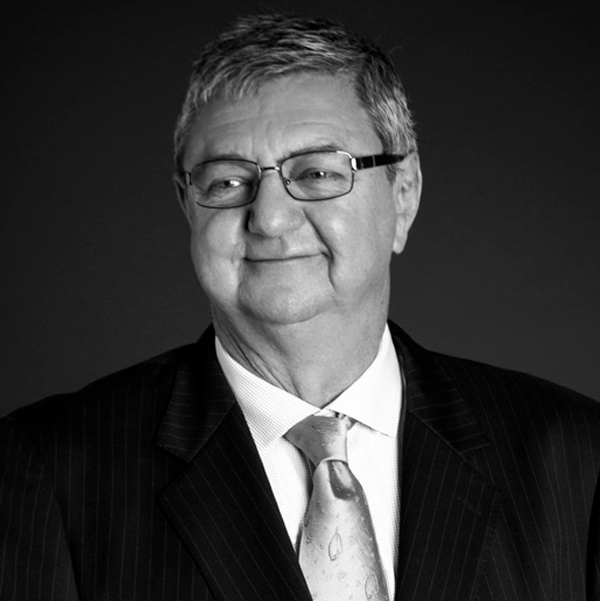 Sean Edwards: Following a successful business career building up public and private property and wine companies, Sean was elected as a Senator to the Australian Parliament. He served as a member of the Australian Senate from 2011 to 2016, representing South Australia and subsequently worked extensively on the Economics, Foreign Affairs Defence and Trade and Rural Affairs and Transport Standing Committees, Chairing the Standing Committee of Economics between 2014 and 2016. Sean appreciates the effects of government policy on business and the important flow on benefits to States and Regions. His knowledge of politics and business combined with his understanding of capital and trade markets, industry and government policy has afforded him a highly valued perspective on how to conduct business today. Peter Nikoloff: Peter Nikoloff is an Executive Director, co-founder of Nova and Senior Weapons System Engineer. He is a member of the Nova Group’s Executive Management Team and on the board of two other companies within the Group. 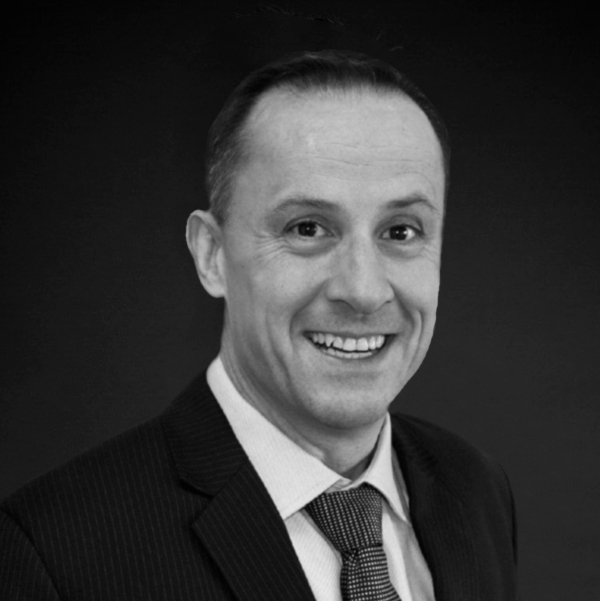 He obtained an Aeronautical Engineering degree from RMIT in 1986 and has over 20 years’ experience supporting and conducting test and evaluation of aerospace and defence systems. Prior to starting Nova, Peter worked as a Flight Test Engineer at the RAAF’s Aircraft Research and Development Unit (ARDU) in the role of Senior F/A-18 Hornet Test Engineer during which he had major involvement with various missile evaluation and integration projects. A chartered professional engineer and active contributor to the industry spanning roles which include; President of the Australian Chapter of the International Test and Evaluation Association (ITEA), Member of the National Committee for Space Engineering within Engineers Australia and Chair for the Systems Engineering and Test & Evaluation Conference (SETE 2010). 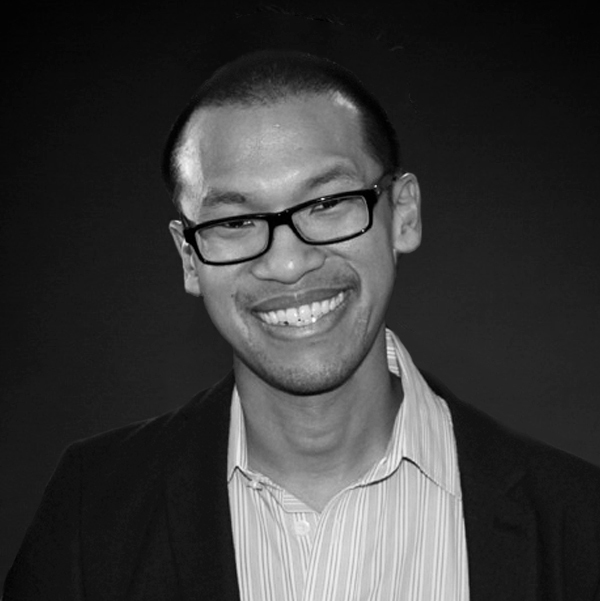 Mal Chia: Mal is a senior marketing and management executive with over 10 years’ experience with high-profile brands including Uber, Adelaide Fringe, SKYCITY Entertainment and the University of Adelaide. 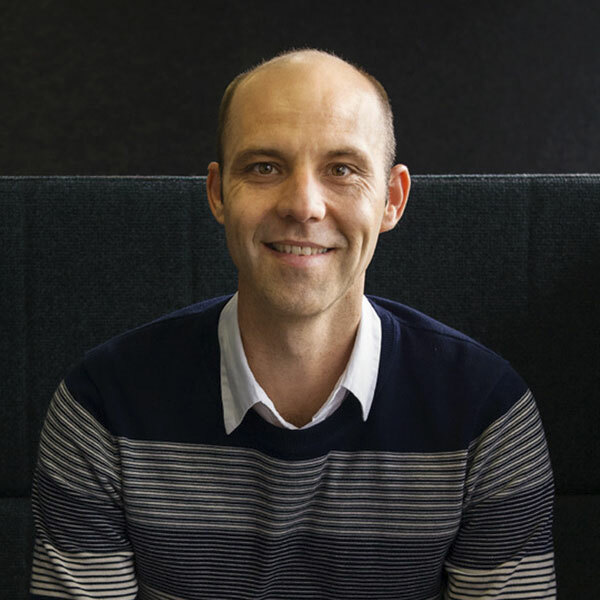 Prior to joining SKYCITY, Mal played a key role in the launch of Uber and UberEATS in Australia and New Zealand, leading a high-performance marketing and operations team and building a results driven team across regulatory compliance, product development, engineering, analytics and sales in a fast-growing technology startup. Now at SKYCITY, he guides the organisation’s strategic marketing and customer experience capability ensuring it is revolutionary in its approach and future focused in its outlook.